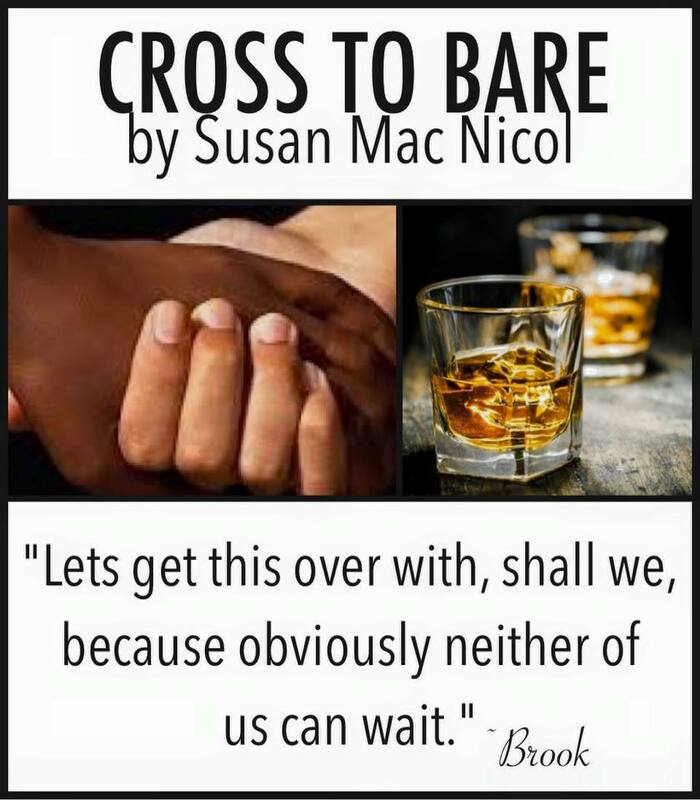 Susan Mac Nicol: Cross to Bare Book Tour! Hello Susan! 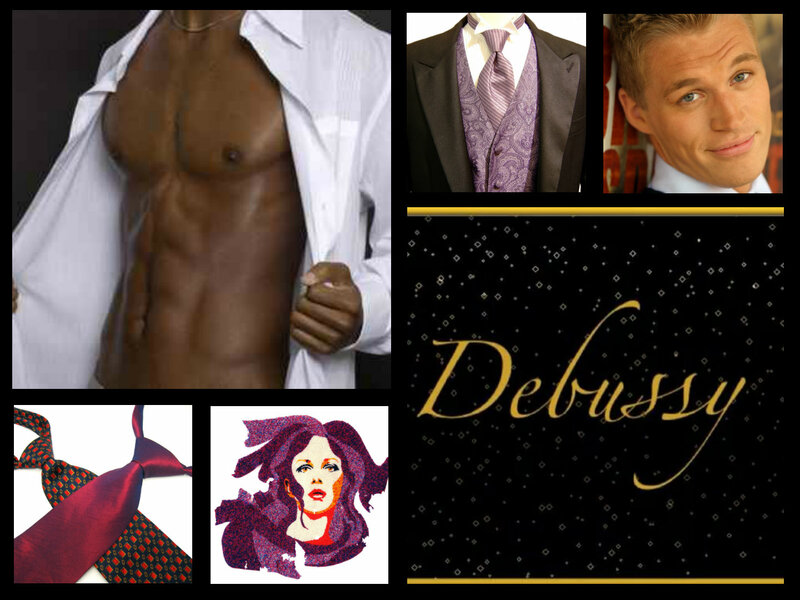 Welcome to my blog and thank you for answering my nosy, I mean discerning, questions! First, please tell us a little about yourself and the kinds of stories you like to write. Would you say there is an underlying theme behind your stories? Hi Sarah, it’s great being here with you again. Well, I live in the UK, just outside London, and besides working in the Financial Services industry, I’m a writer and editor of an online magazine. 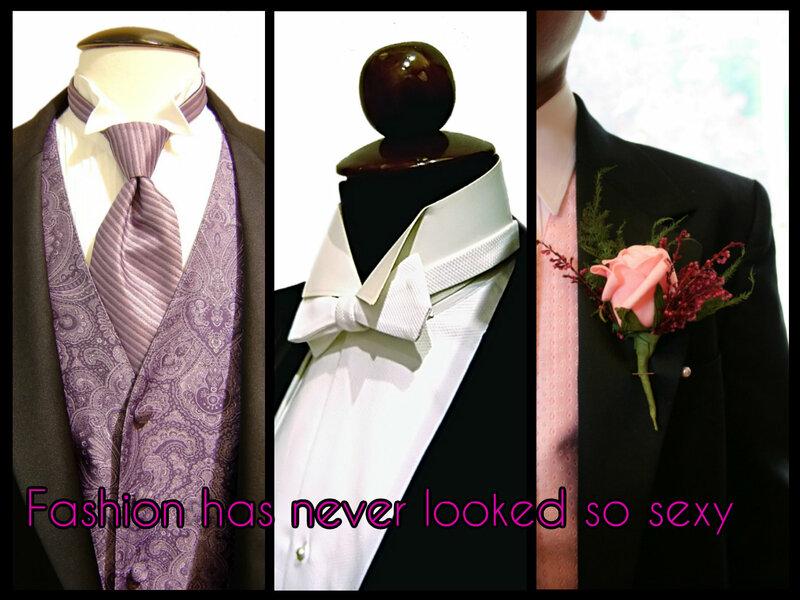 I write gay fiction, of the romance kind as you know. There are themes in any story I think, depending on the unique storyline, but my overall message is that there is always hope for two people to find each other, even when faced with what might seem like insurmountable odds. I’d written my first book, which started off a screenplay, and once it was done, I remembered that I’d Linked In with a romance publisher called Boroughs. I thought, what the hell, they can only say no. I submitted the story and no one was more surprised than I was when they said yes. 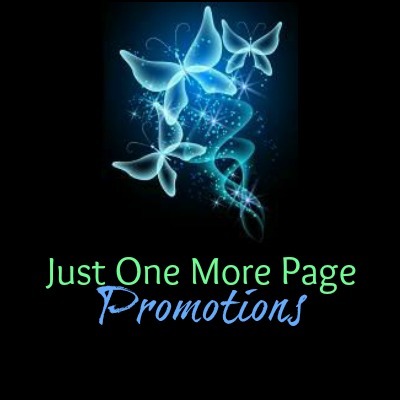 It was the first and only publisher I’d submitted to so I was blown away. It was one of the best moments of my life. I write M/M Romance, I guess, if anyone needs to label it. 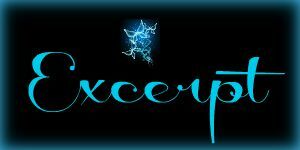 It’s a genre I’m very proud to be in, as there are so many talented story tellers in it. 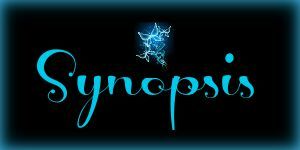 Ultimately it’s simply fiction, set in the romance/science fiction/detective/paranormal genre, featuring gay protagonists. There’s a lot of controversy around the terms M/M Romance and Gay fiction. I’m not going to go into that though! In the long run, I’d like to think I write books with a story first but which happen to have gay characters as the protagonists. In its early days, one of my books, Love and Punishment, spent a long time in the Mystery and Thriller category, with no LGBT labeling attached. It also won a crime award in a group that wasn’t gay focused. I rather liked this; that one of my books is classed as what it is about first, a novel about crime and intrigue, rather than just an M/M or gay romance book. I think my favourite character so far is Leslie Scott from Suit Yourself. I love his wide eyed appreciation of the world and his drive to make things better for everyone. I have a fondness for heel wearing characters in books I read, those men who aren’t afraid to show another side to themselves. Leslie seemed to climb into the heart of a lot of readers, and they loved his sassiness and tender nature. I want to be able to travel in time. I have this burning desire to visit the past places from history and see them for myself. London in the 1880’s is somewhere I’d love to visit. See if I could solve the Jack the Ripper case  I haven’t much interest in the future though; I prefer to let that play out without knowing too much. It is definitely my goal to be a full time writer at some point. I’ve just reduced my work week to four days and to me, that’s a start. It means I can perhaps give more focus to writing more books, and with more books hopefully comes more income. It’s a pipe dream at the moment to give up full time but without a dream, we have nothing to chase and aspire to. I love doing the research. It’s like taking a long car trip on your way to a treasured holiday- stopping off at the services for a burger and a cup of coffee, or a local pub for lunch or getting out the car and taking photos of the scenery on the top of a mountain or hill. It’s a part of the journey. You know you’re going to end up somewhere beautiful or cherished at the end, but the steps there are as valued as actually reaching the end destination. Not to mention you learn something and have fun while doing it. I’ve visited a lighthouse on the coast, lived in a circus, walked up the hill to the Tor in Glastonbury and spent time in a town of magical intrigue called Mistley not far from where I live -so it’s all good memories. I think it’s important. A cover is the first thing you see when you’re looking for something to read. It needs to hold your interest. Having said that, I’ve seen covers that aren’t perhaps too exciting but the blurb sounds good. So it’s critical to have both representing the story as best they can in my opinion. Of course. I started out feeling gutted when I read a bad review. It would make me question my talent as a writer. After a while, I was able to shrug it off, realise that as long as you got more praise for your stories than damnation, you were doing a good job. Now I read reviews on Amazon, not Goodreads, and I’m able to nod my head and see if criticism is constructive, or not and if not, then ignore it. What are your writing goals for 2016? Your personal goals? 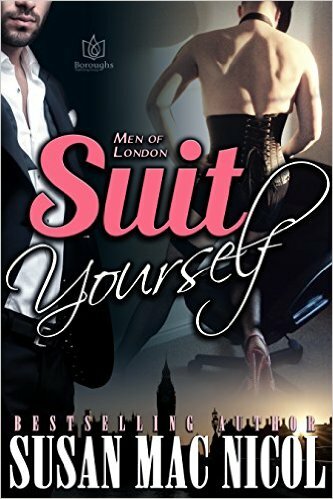 I have a release due out on 28th January- the sixth book in my Men of London series. It’s called Flying Solo and is Maxwell Lewis’s story. We meet him in Suit Yourself. I’ve finished book seven ‘Damaged Goods’ already-that’s Jax’s story, the young teen we meet in Feat of Clay. I’m also currently writing the last book in this series, Hard Climate, which is Ryan ad Mango’s story, who we met in Cross to Bare. I’ve also started writing my next stand-alone novel, ‘Living on Air, the one set in a circus. 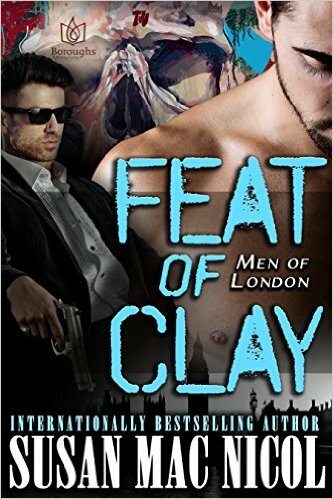 I’ve also got plans for a spin off series from Men of London, featuring Tate and Clay from Feat Of Clay. This will be a detective thriller series featuring them all the way through but with different cases each time. So there is plenty on the go. Thank you for joining us here today, Susan! As always, you bring such colorful characters vividly to life–I can’t wait to see what you come up with next! 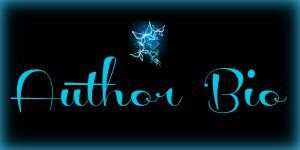 This entry was posted in Uncategorized and tagged book tour, gay romance, giveaway, GLBTQ, guest blog, male male romance, promo, Sarah Madison, upcoming release, writing by Sarah Madison. Bookmark the permalink. 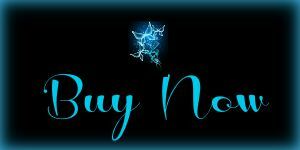 Sarah Madison recently posted..Susan Mac Nicol: Cross to Bare Book Tour!